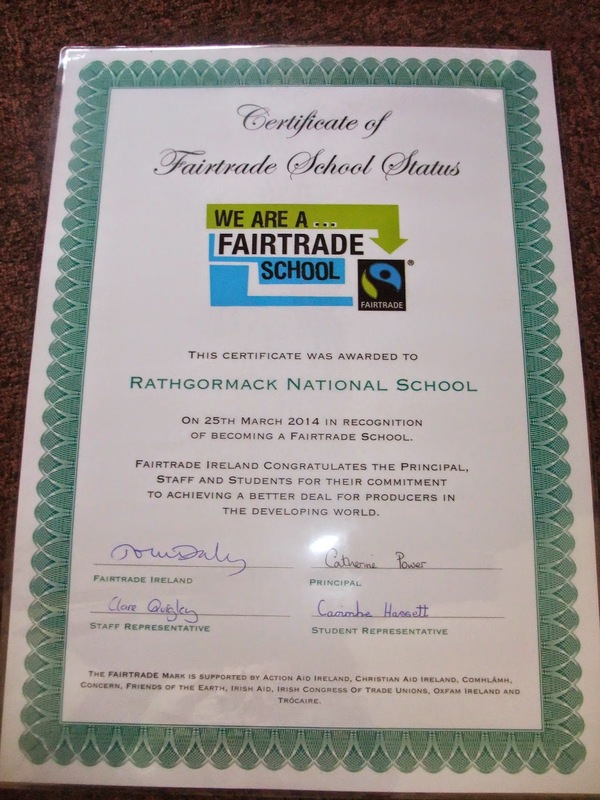 The school was awarded Fair Trade Status recently. Many thanks to everyone for all their efforts. Hurling coaching for all classes will take place on Friday 11th April.